HOT OFF THE PRESS! Edition 2 of 2014. 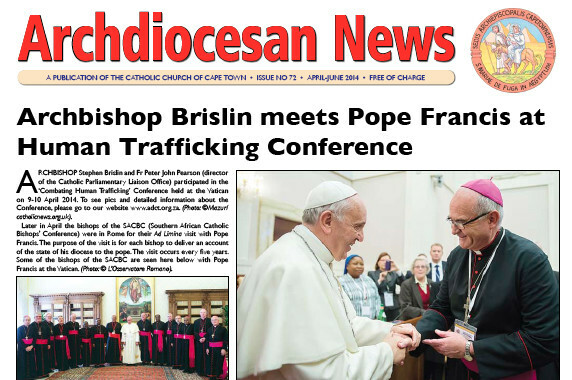 Top stories: Archbishop meets Pope Francis; All about our website; Bishops’ Ad Limina visit; Year of the Deacon; Vocations; St Teresa of Avila launch; Farewell to Archbishop Henry; Ecclesia: Brave New Church; and much, much more! 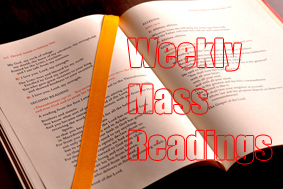 This edition has been uploaded as two sections: pages 1-6 and 7-12, due to size constraints. Congratulations to Ms Rochelle Davids and St Theresa’s, Welcome Estate for winning R50 000 on Heart Radio 104.9 this morning. Also see article on page 5 of the Archdiocesan News.